Valentine’s Day is right around the corner! I’m excited! It’s such a cute holiday! I’m not sure about you, but I am one of those people that give out cards and candy to all my co-workers on Valentine’s Day. I even gave them to the doctor’s I worked with. They liked it… 🙂 Something fun and sweet! Day2Day Printing is an online printing and business store. They print fliers, brochures, cards, DVD packaging and even postcard printing online. They have been in business for over 25 years and are environmentally friendly. I also look for that in a company. They plant over 1000 trees every year! They also use recycled materials and vegetable oil based inks. Right now Day2Day Printing is giving away 15 Valentine’s Day postcards to anyone, you just need to pay $6.00 for shipping. Not a bad deal! Day2Day Printing would like to give one Mommy Has to Work reader 30 Valentine’s Day Postcards of their choice! The cards are 5″x7″ printed on 14 Pt. Recycled Paper. (Giveaway excludes Alaska and Hawaii) Shipping included!! Check out Day2Day Printing on Facebook and Twitter too! 200 Custom Postcard Giveaway – 2 winners! 500 Business Cards – Giveaway – 2 Winners! 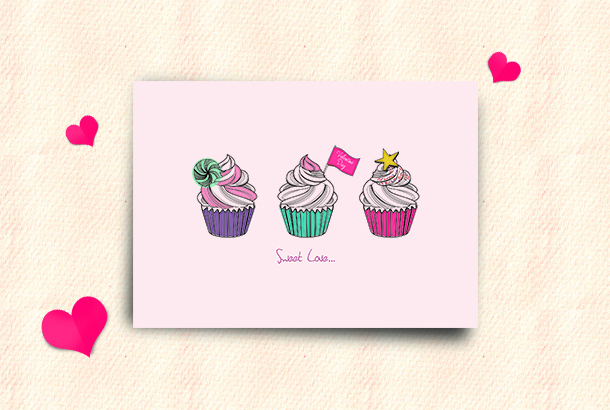 I like this one https://www.day2dayprinting.com/valentines-day-cards.jsp I got you something Sweet for Valentines Day but I got hungry and ate it its the thought that counts right? I like the stretched canvas, sorry I found the cards but just the info, sizes. 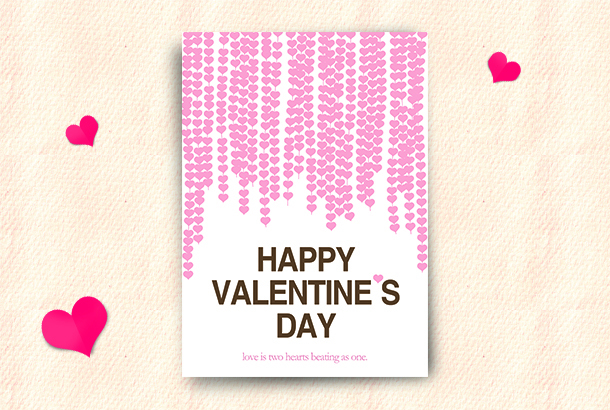 The “Be mine” card is simple and sweet. I adore the kisses for you design. I like the “I heart you” design. 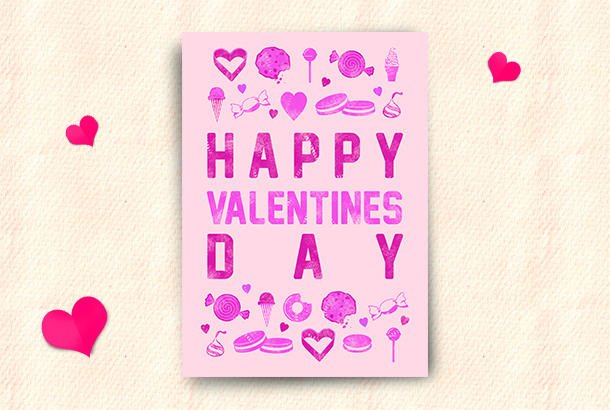 I like the Happy Valentine’s Day in the brown background with pink lettering! My favorite is the I Heart You design. Thanks. I like the I love you cards. I like the KIsses for You design!